in DR Congo, Belgium and Italy. Download here the announcement of Father Paolo Costantini’s death. Paolo was born on 18th October 1941 in Castellarano, in the diocese of Reggio Emilia, in northern Italy. He was admitted to the novitiate of the White Fathers on 11th September 1962 in Gap, France. He then continued his theological studies in Le Puy, France, where he took his missionary oath on 27th June 1966. 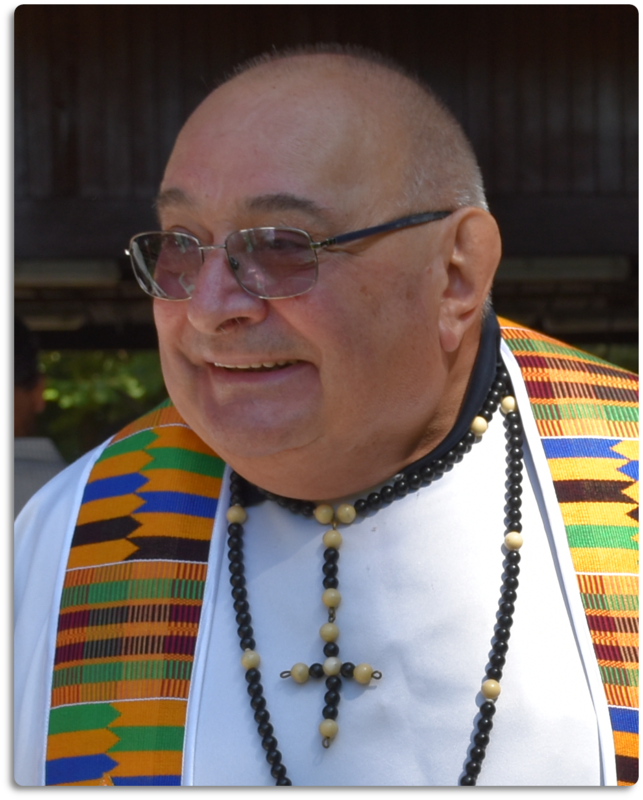 He was ordained a year later, on 1st July 1967, in his native village of Castellarano. Next PostNext Erich Brink, R.I.P.